NICI offers several different solutions for the construction sector. As experienced professionals, we are well versed in the security and life safety requirements of single and multi-tenant buildings, entry/exit control, elevator integration as well as managing administrative control of the systems through enterprise software. Stand-alone base building or multi-building approach. Stand-alone and enterprise level security platforms. Networked systems with IP connectivity. Card access control of doors/gates & elevators. CCTV camera systems & surveillance equipment. Panic and Burglary alarm systems. P.A. And Sound Masking systems. When acting on our client’s behalf, our security professionals will work with your architects, electrical contractors, engineers and consultants. Our services include engineering, CAD design, installation, implementation and maintenance of security systems from downright simple to the most complex. 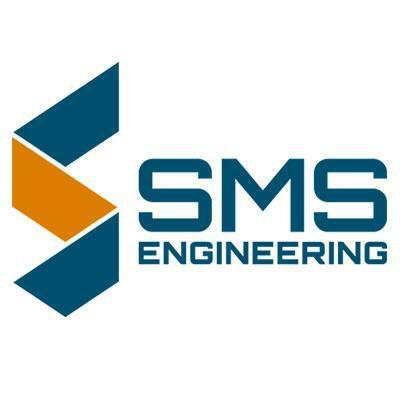 "SMS Engineering has worked with NICI since their inception. NICI’s ability to provide and install quality equipment is among the best. We have always been satisfied with the installation by NICI."